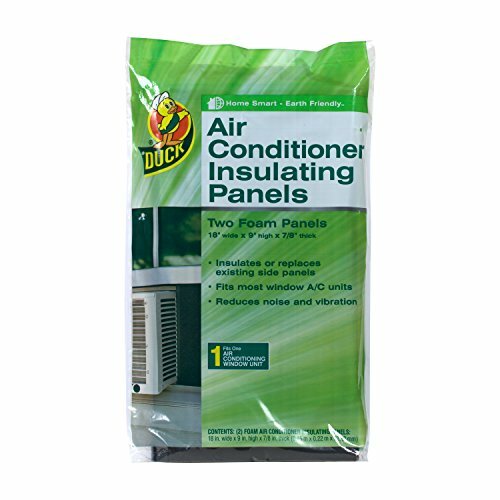 Style:Air Conditioner Insulating Panels Product description Duck Brand air conditioner foam panels insulate or replace existing side panels. panels fit most window units. Reduces noise and vibrations. Includes self adhesive channels for easy installation. Includes 2 panels per package.